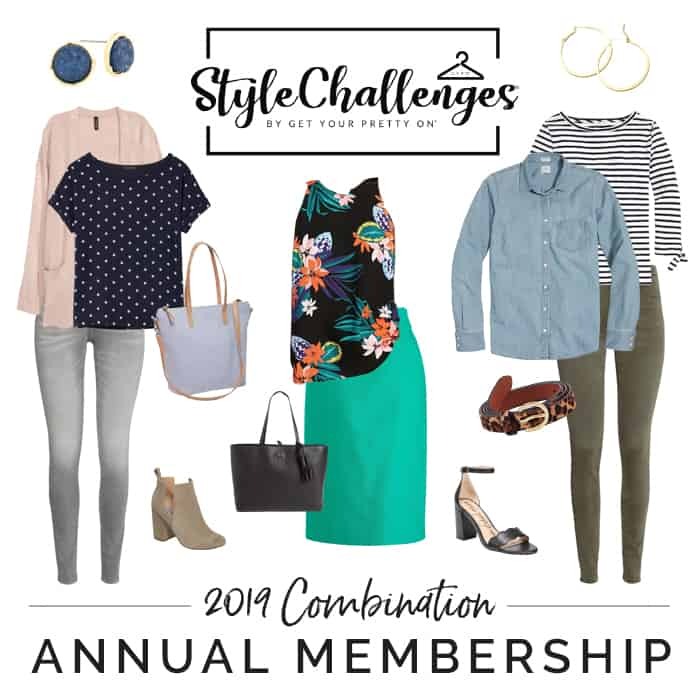 In this article: Learn how to boost your fashion confidence with a Style Challenge. Find out what it is and how it can help you look and feel fabulous! I’ve discovered a large percentage of us ladies face the same dilemmas when it comes to dressing ourselves. We stand in front of a closet full of clothes and still feel like we have “nothing” to wear! How can I buy clothes that look amazing when I have such a tight budget? Where can I find clothes that fit and feel comfortable? What are classic clothing items that won’t go out of style? Why do my clothes and style feel so boring? Add to all the above questions the reality that some of us have given birth multiple times ++plus age. We don’t even know how to put clothes on to these bodies that seem to be completely different than they once were! I was completely blown away with that fact, and realized I was doing the same thing. So, I purposed then and there that I was only going to purchase the 20%. I thought it would save huge dollars in the long run, and also save space in my super small closet. The problem was, I had no idea how to build a wardrobe I would love and wear with confidence. As I started on that new fashion journey, I stumbled onto a style blog that was just starting a “Style Challenge”. I was intrigued to know what it was, and ultimately hit the purchase button and took it. It was the best thing that ever happened to my wardrobe. What is a Style Challenge? 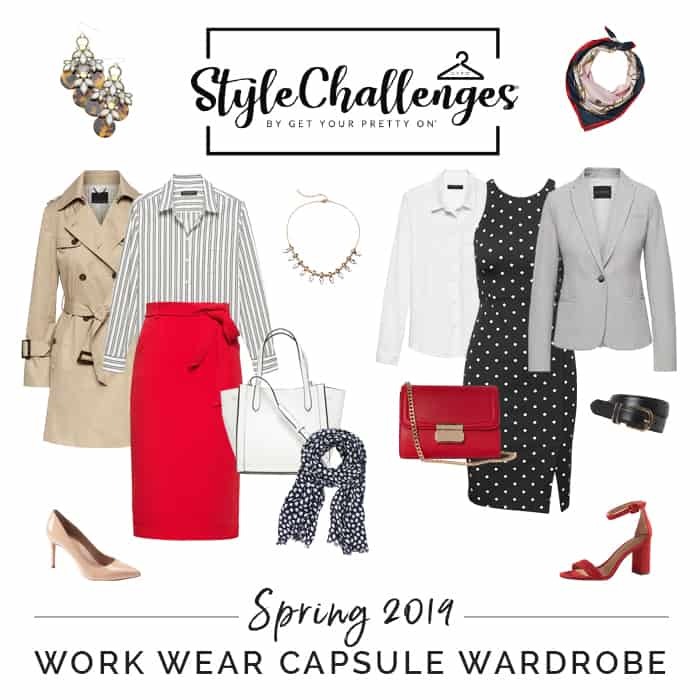 Alison’s Style Challenges are an amazing tool to help ladies build wardrobes with confidence – no matter what their budget is. It isn’t a test that’s complicated or that you’ll be graded on, but more like a helpful friend guiding you through a process. How does a Style Challenge work? 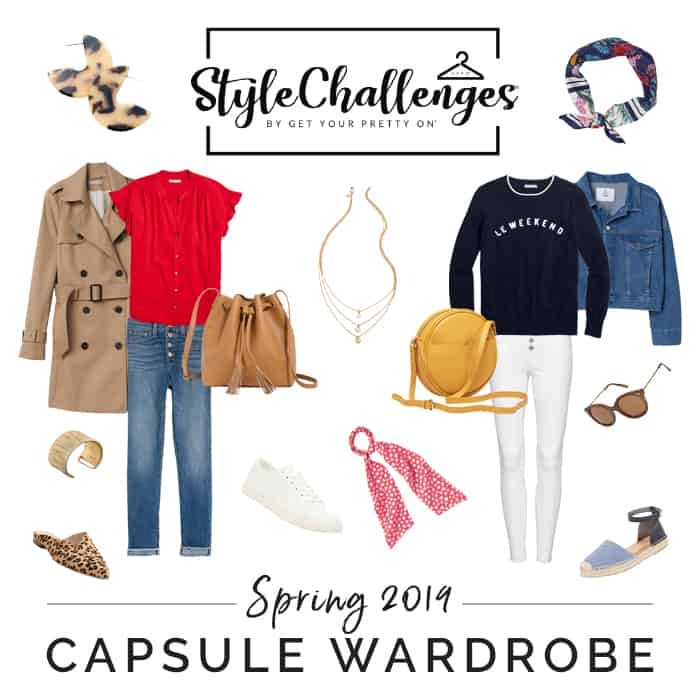 Sign up & Get the List: Choose a capsule wardrobe & get immediate access to the shopping list which includes 20+ coordinating tops, bottoms, accessories, and shoes. “Shop” for items: Check your closet for items you already have and complete your wardrobe by shopping at stores that fit your size & budget. OK. I want to do this thing. How do I sign up? Yay! I’m so glad you are joining the other women that have chosen to do this confidence building exercise!! 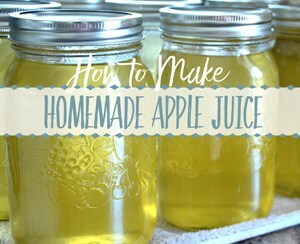 You are going to love it!! Below, I will list all the capsule wardrobe options. Click on the link below each picture to take you to the information and sign up page. *Disclosure: the links are affiliate links, so I will receive a percentage of commission at no extra cost to you. 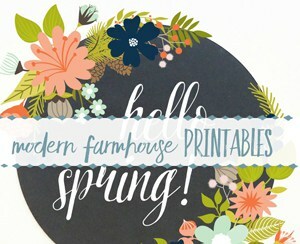 *Note: Spring Style Challenge registration ends on March 22, 2019. Does that answer all your questions about style challenges? If not, please ask away in the comments below and I’ll be happy to get back to you. This would be me to a “T”….I have clothes but wear only the more comfortable items. Thanks for the information. I am looking into it right now. 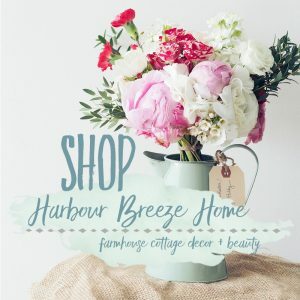 Question – I don’t like clothes shopping, so how do we get online shopping for Canadians. So many good ideas, thank you for sharing. Love your style challenges Rita. I have a lot of catching up to do in that department. Thank you for the inspiration! This is so interesting! Thanks for sharing the info, and the product!